I was the kid who stayed up past my bedtime reading with a flashlight under the covers. I fell in love with storytelling and your readers will too. Writing is more than a form of communication. Writing tells your story. Your audience will make their first impression based on how you present yourself. Let’s tell the story you want to tell and let’s tell it together in a voice that’s uniquely you. I am graduate of the University of Oregon with a Bachelor of Arts in English Literature. With over 12 years of professional writing experience I have had the pleasure of working in a wide variety of fields.  Please see my writing samples for a taste of my content in corporate, small business, restaurant, food + music reviews and personal storytelling. Additional samples, references and resume available upon request.